Residence 2B - Tuscan Quick Move-in homes on Home Site 0182 in Montellano E..
5 Bd, 5 Ba 4,624 sq.ft. Residence 2C - Italian Quick Move-in homes on Home Site 0185 in Montellano ..
Residence 2C - Italian Quick Move-in homes on Home Site 0178 in Montellano .. This estate-sized home provides well-connected family gathering space indoo..
5 Bd, 4 Ba 4,624 sq.ft. Residence 2B - Tuscan Quick Move-in homes on Home Site 0186 in Montellano E.. The BELLAGIO home is designed with an awe inspiring covered entryway and an..
5 Bd, 4.5 Ba 3,981 sq.ft. 5 Bd, 4.5 Ba 4,277 sq.ft. The most desirable and artistically designed plan is the ultimate in luxuri..
4 Bd, 3.5 Ba 3,889 sq.ft.
. Twenty Oaks is a quiet enclave of just 20 residences naturally situated o..
4 Bd, 4.5 Ba 4,054 sq.ft. 3 Bd, 3.5 Ba 2,916 sq.ft. 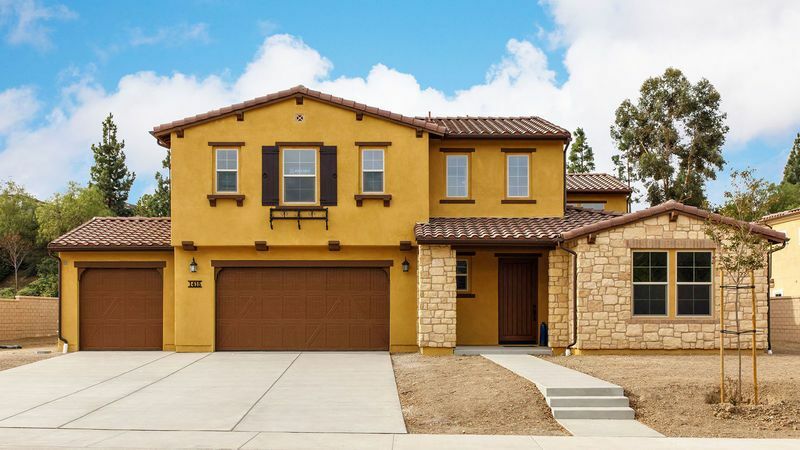 As of today, April 23, 2019 the average home price for homes for sale in Thousand Oaks is $1,679,732. 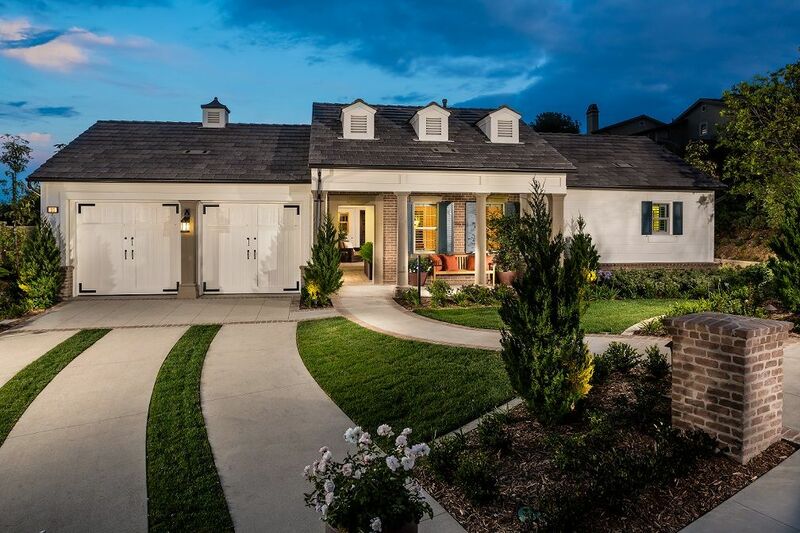 Search new homes for sale in Thousand Oaks! 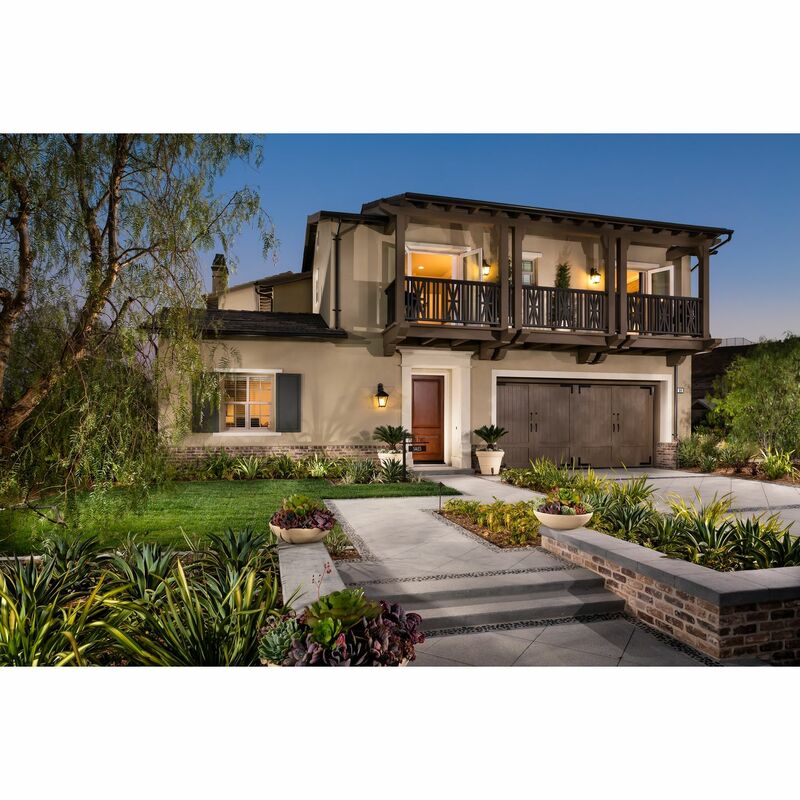 If you are looking to buy brand new homes for sale in Thousand Oaks - browse floor plans, view photos, models, and pricing. You can also see new construction homes in Thousand Oaks and request an appointment or more information about a specific new home.